What is a dermal filler? 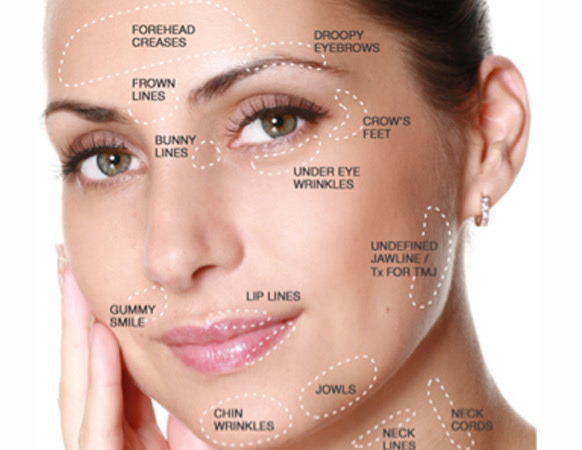 Dermal Fillers are Hyaluronic acid polysaccharide that is present in different tissues of all human being. It plays a very important role in the cutaneous structure and is responsible for skin elasticity. Dermal Fillers can also retain a large amount of water around it, which brings volume to the tissues for maximum hydration. Hyaluronic acid provides hydration and texture to the skin, and absorbs water as it degrades (isovolemic degradation) so even when the product is gone, it still gives the skin a fresh look. Dermal Filler is given in the form of small injections underneath the skin which are practically painless as its mainly mixed with lidocaine for your comfort, although before the treatment we will discuss local anesthetic cream with you. Hyaluronic acid (Dermal Fillers) implants are cross-linked and uncross linked, they are not permanent and reabsorbed over time indicating its safety and effectiveness. In general, dermal fillers can last from four months to two years, depending on the degree of crosslinking of the material. Afterwards the treatment should be repeated to regularly achieve a young and impeccable appearance. At your consultation, the AA Clinic Specialist will discuss with you the fillers that is appropriate for your need, the use, durations, etc. so that you can decide the best fillers for your need. We utilize laser technology for the treatment of small veins on the face. The results of sclerotherapy are usually fully visible after 3 to 6 weeks. Most patients are satisfied with the results. To preserve the results of sclerotherapy, patients should maintain an active, healthy lifestyle after the procedure. The AA expert will discuss all these risks with you and address any other concerns you may have about Laser and alternate therapies inkling topical products.